I'm sane, but it's trick or treat? I'm right, but it's truth certainly. Well then "awesome!" welcome to tragedy. 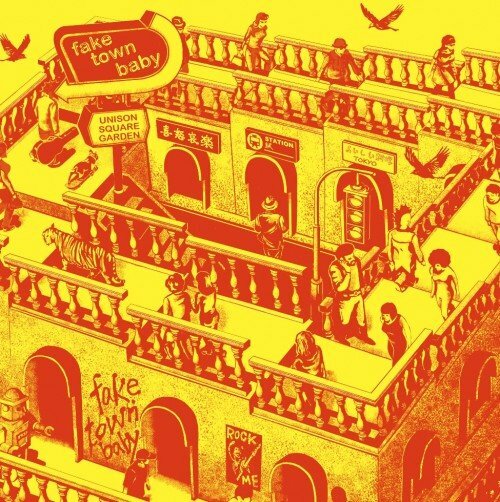 Fake town, Fake town, baby? Koko wa dare no genzaichida? "Kiraina mon wa kirai urusee damare"